The Marin Wolves enters its 4th year playing in Shaydon Santos nationally renowned "CaliLax Box Lacrosse League" in fall 2017. Shaydon’s vision and passion in bringing the box lacrosse game to NorCal has not only created a ton of excitement & fun for NorCal players, but it continues to play a key role in the player development for Bay Area youth and high school lacrosse players. 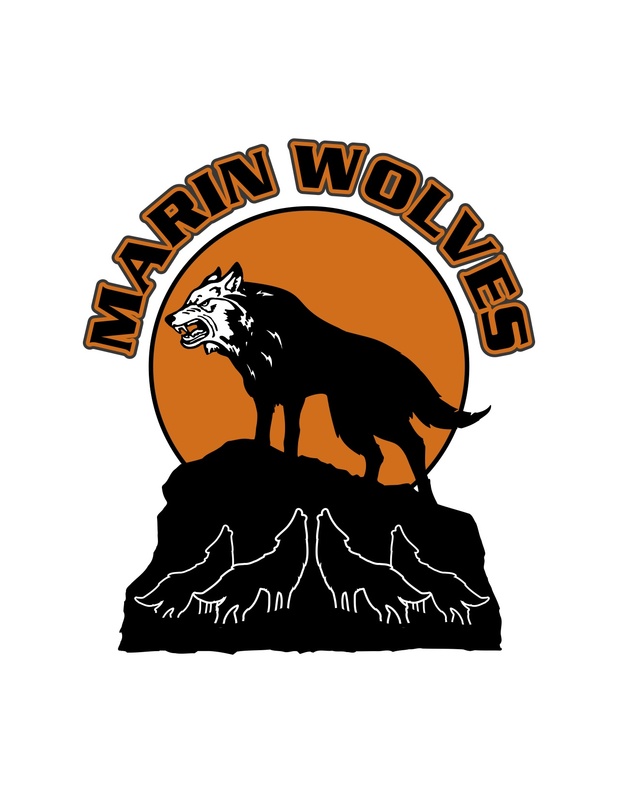 The Marin Wolves represent the “Marin” region and can also draw from SF. 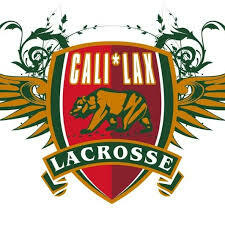 Each team playing in the CaliLax Box lacrosse league hails from a certain region (12 regions) and adheres to strict regional rules (kids cannot play out of region). 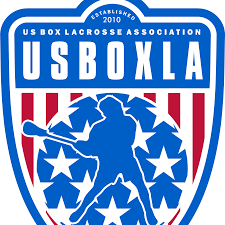 If selected, CaliLax players can go onto play for the USBOXLA National Team, which brings 1 US Box Team for each age group to the prestigous Trevor Wingrove Box Lacrosse Tournament in Vancouver, Canada. We understand that many kids have other fall sport commitments. We target roster sizes of 22-23 kids for each team knowing that certain players will have conflicts. We’ll narrow down the game roster 1.5 weeks ahead of each game weekend to 15-17 players.